Have mixed feelings about Feb. 14? You’re not alone. We want to love Valentine’s Day, but it’s hard! More than any other present, a V-Day gift needs to be thoughtful and romantic. It should help express how we really feel. So, naturally, there’s a load of pressure to find something special. It’s enough to burst the biggest love bubble. Luckily, we FOUND love — and we’re willing to share. Consider our Valentine’s Day Gift Guide your love-day cheat sheet. Buy this intricately detailed warmer, get two lush-and-layered Scentsy Bars FREE: Aloe Water & Cucumber and Lavender Cotton. 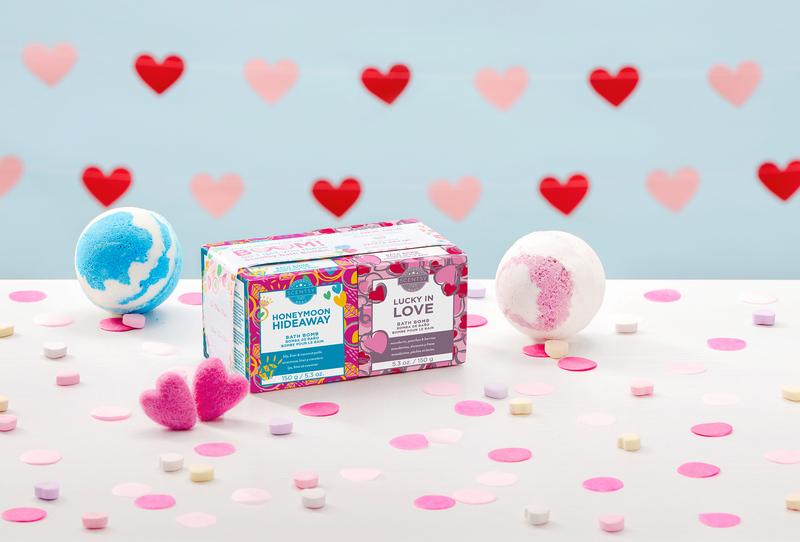 is overflowing with affection and care, from our Love Swept and Dream Sparkle warmers, to Scentsy Body skin-soothers in our most adored scents. includes favorites like the Boston Red Sox™ MLB Warmer — World Series champs! — and our perfectly spiced and sensual Mystery Man Body Wash.
showcases some of our cuddliest Scentsy Buddies, plus Body products in bright, kid-friendly scents. bring the XOXO, with tantalizing scents like Lucky in Love, Honeymoon Hideaway and Patchouli Rose Oil — sure to spice things up. These gifts were handpicked for you, by us — but your Valentine never needs to know you had help! Just wrap one up with a wink and a smile, and you’re sure to get a little love in return. To place an order for Scentsy products, contact your Consultant. If you don’t have a Consultant, find one here.